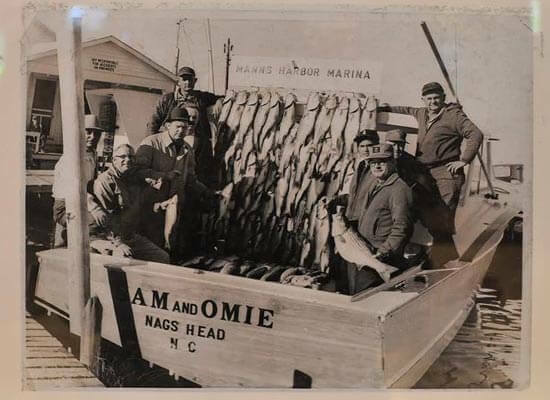 Sam & Omie’s Restaurant- Nags Head, NC: Celebrating their 80th year, Sam & Omie’s continues to be a favorite Nags Head Restaurant for locals and visitors alike. 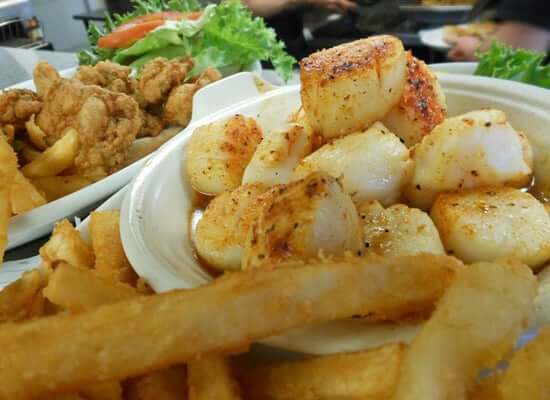 Originally opened on the Outer Banks by a couple of fishermen as a pre-fishing breakfast stop, this Nags Head Restaurant has been a seaside favorite since the day they opened. 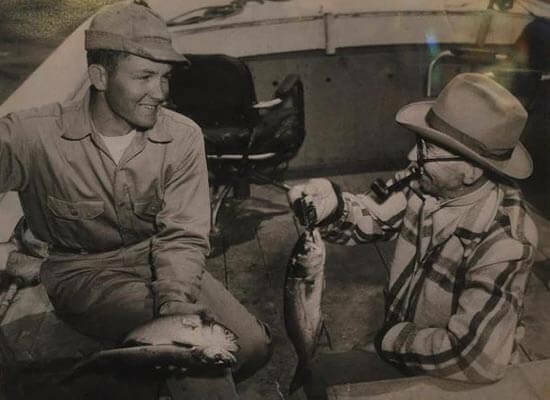 80 years later, Sam & Omie’s Restaurant still exudes a barefoot and “beachy” atmosphere and serves up plenty of tasty dishes including omelets, hamburgers, club sandwiches and prime rib and a great selection of seafood dinners. Enjoy a cold beer or refreshing cocktail with your meal. Visitors to the Outer Banks find us a convenient place to visit after a morning spent shopping or sightseeing. For swimmers and sunbathers our proximity to the beach provides easy access for a quick lunch or refreshing beverage, then it’s back to the sand ‘n surf. 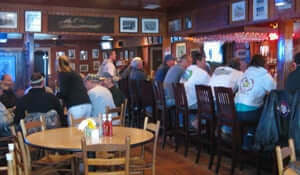 Several TVs are strategically located throughout the restaurant and, along with weather reports and news, a couple can always be counted on to be tuned to whatever sporting events are being telecast at the time. 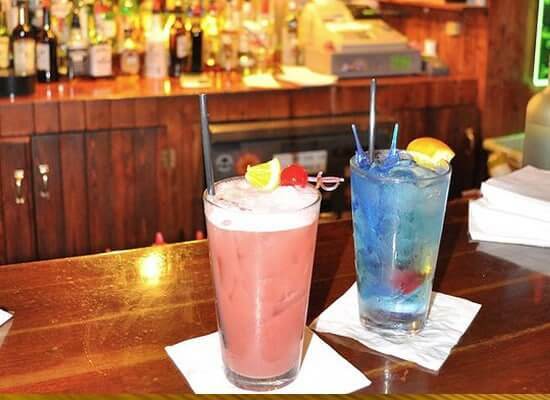 In the evenings Sam & Omie’s in Nags Head is a favorite destination for dinner and a few cocktails, or for a nightcap after an outing on the town. 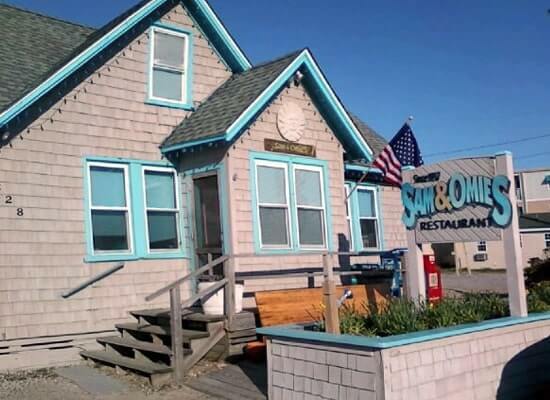 With such a rich history on the Outer Banks, you know this is the right place to grab a bite. 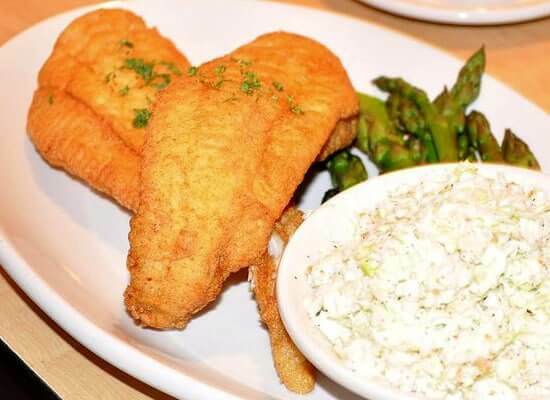 Come on in and see what Sam & Omie’s has to offer. 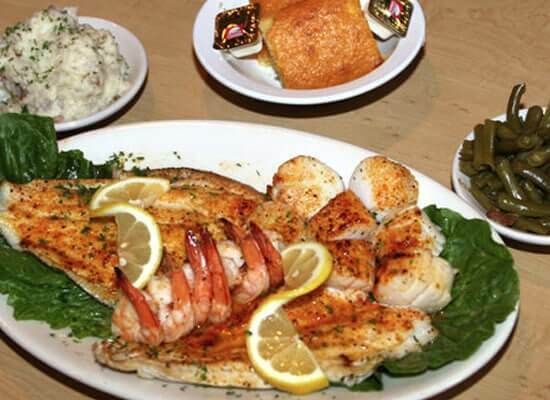 All of us will be very pleased to see you and serve you and your friends & family!